This week would have been the 13th Birthday of Tamir Rice. 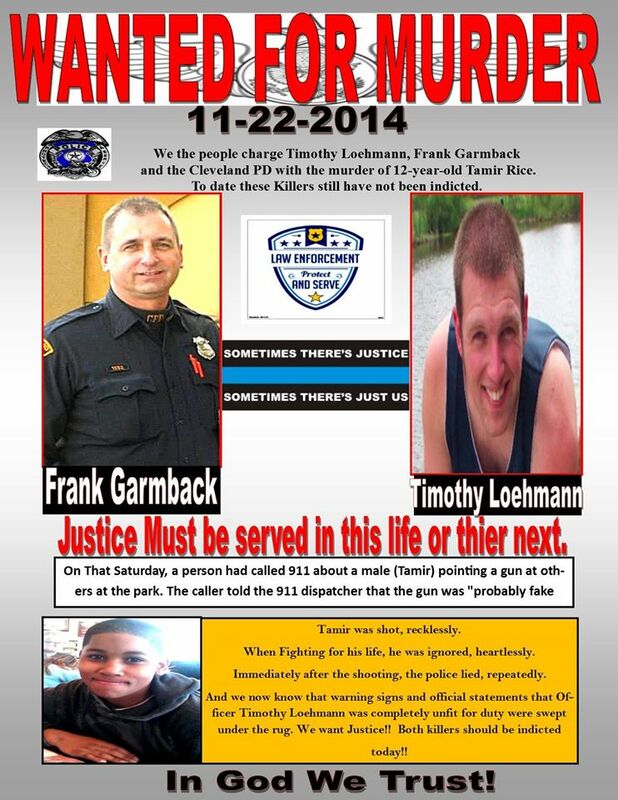 As a public awareness, we as the editorial (oneworld01.com) felt it necessary to discuss (in a series), Why the state of Ohio cannot say it has not played a part in the Murder of Tamir Rice, John Crawford and others. In this series we want help communities understand the complexities of these two high-profile cases and then we hope to bring Change-Stand with Us! As we release an article every week. Last Fall when the 69th Governor of Ohio, Republican John Kasich who had been in office since 2011, announced a new police standards board to address the use of deadly force by officers, most believe that it was sparked in part by the death of Tamir Rice. At the time Governor Kasich, said “more action needs to be taken to prevent this kind of thing from happening again.” According to reports, Kasich then spoke of bridging the “gap” between law enforcement and the black community with this new board. The board aimed to lay out clear and unambiguous guidelines for when it’s acceptable for officers to use deadly force against suspects. But within the 2 seconds after Tamir Rice was killed he (Tamir) then became another “Public Police Killing in Ohio. Afterward many locals believed that Governor John Kasich, then used the BCI (Bureau of Criminal Investigation) as a proxy cover-up to give the appearance of outward action. Instead, The BCI acted negatively by blocking outside investigations and stonewalling the press. Judging from the research conducted by surveys of many locals-it was concluded that BCI was largely ineffective, and nothing notable has ever came out of the BCI Board except more public distrust. Crawford was a 22-year-old African-American man shot to death by Beavercreek police officer Sean Williams, while holding a toy BB gun. Many Ohio locals believe blame should be directed at the BCI because in their words BCI is also largely responsible for the Whitewashing of the murder of John Crawford in a Walmart store in Beavercreek Ohio. In this situation Police were determined to kill a guy with a gun. Crawford was a 22-year-old African-American man shot to death by Beavercreek police officer Sean Williams, while holding a toy BB gun. Police did not respond to an active shooter situation in either case and in both cases they killed young black men. 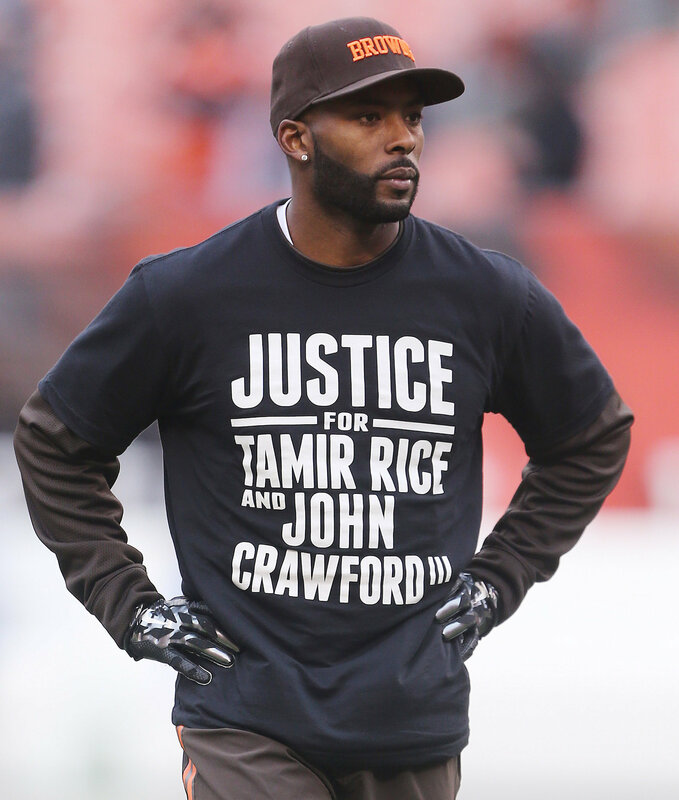 On the positive side-As the public becomes more aware of both cases we are seeing support from notable people, one example “My wearing of the T-shirt was a stance against wrong individuals doing the wrong thing for the wrong reason to innocent people,” said Browns receiver Andrew Hawkins (picture below). In short, Governor Kasich’s action or lack thereof has made balancing the scales to bring justice to booth cases act even more difficult. He apparently has his own very strongly held, views on just how this thing ought to be handled. The Governor’s position as the lead executive of Ohio can be a resource and real instrument for change, if he truly wanted. If there was a way of communicating with Governor Kasich- one position that he could take that would be sensible is to make Public statements that support reform- this alone would make a difference. There’s no reason why—that I can see—why, circumstances, terms and conditions that any of these simple suggestions couldn’t be worked out. 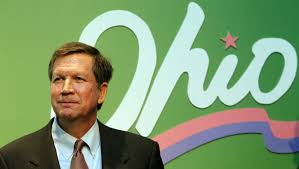 Governor Kasich has also is launching what many feel will most likely be an unsuccessful bid for the US presidency on platforms that opposed the expansion of federal power and appeal to white populist sentiments. During each election cycle, he modified his racial views to suit the times. Despite his support for road construction, education, and industrial development, Kasich is known for his soft resistance to civil rights, limited economic vision, failure to reform the tax code, and total focus on campaigning, at the expense of running the state. Contact Governor Kasich to tell him-Stand Up for Justice! Contact Information Governor John Kasich Riffe Center, 30th Floor 77 South High Street Columbus, OH 43215-6117 Phone: (614) 466-3555 Lt.
One other suggestion is that all investigations of local police homicides should be surrendered to an outside independent agency with Federal Government Influence, once done we could see far fewer “justified” tragedies. In any case – We need the Ohio Governor’s Office to propose true legislation itself will protect its citizens and not enable anyone to discriminate against anyone else, with no fear of government intervention or punishment. We need to send a clear message that “no one is above the law.” Simple communication from inside the community may greatly help attention to booth cases. 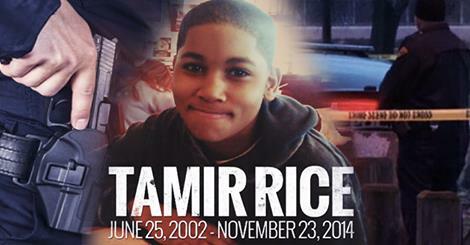 Facebook Page and support information for Tamir Rice. 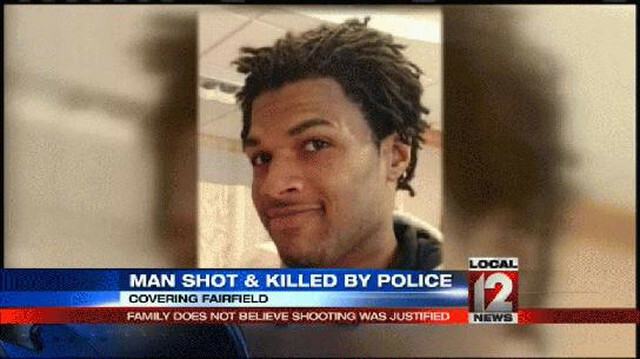 Facebook Page and Petition for John Crawford. This entry was posted in Civil Rights, Gregg Greer, greggrreer, Human Rights, Leadership, Leadership, One World, oneworld, oneworld01, SCLC, Uncategorized, Urban Christian Leadership, Violence and tagged Benjamin Crump • Congressional Black Caucus • Denika Chapman • Emanuel Cleaver • FBI • Florida Department of Law Enforcement • Florida Department of Law Enforcement Commissioner Gerald Bai, ChicagoViolence, Civil and political rights, Civil Rights, Civil rights movement, Dr. Martin Luther King Jr., Gregg L Greer, John Crawford, John Crawford shooting, John H, Reverend Gregg L Greer, Samaria Rice, Tamir Rice, Tamir Rice Shooting. FOR IMMEDIATE RELEASE: Rice Family releases statement on the Tamir Rice Case now going to the prosecutors office.